It is always a need for any organization to do more to bring new efforts to make employees more comfortable together. There are also a few people in the organization who never get along well with each other, due to which the work environment always seems disturbed. Therefore, concepts like corporate team building are used for the purpose of making the employees come together and understand each other in a better way. Such terms help in strengthening the relationships between the people who work together. Considering the importance of relationships, every corporation has begun to hold recreational facilities and team building parties. 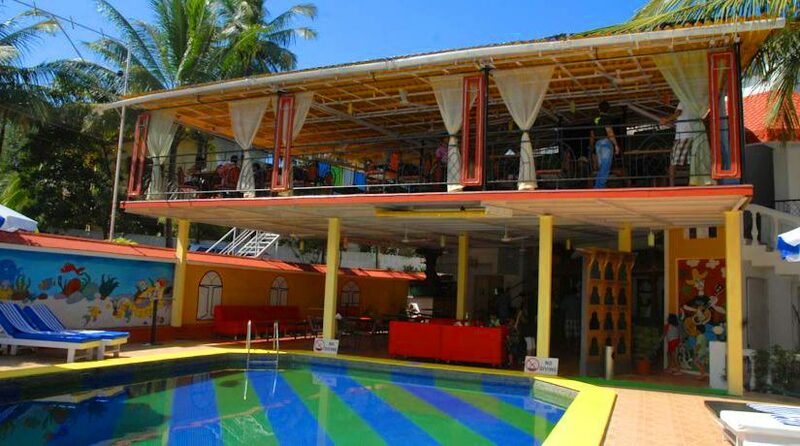 Some of the organizations even take their team members to different resorts like resorts in Puri. When the team members are at a beautiful resort, they do not focus on their work stress. It is time for them to come together and have some fun. Team building meetings in resortsmake a difference in every employee’s life. They sit together and have long discussions on various things. Resorts in Puriare always beautiful, especially if they are in the middle of nature, where peace and happiness exist together. When team members have some fun time, they get comfortable with each other. Recreational tours are sponsored by organizations and hence the team members begin to stay positive about their jobs. It is rightly said that every working individual has two families – the one in which he lives after reaching home, and the second in which he works from 9 to 5. Just like you always love the family that stays with you back at home; you have to love your family members with whom you work all the time, a well. Puri has a lot of ancient monuments and temples as well as pristine beaches and it is the best place for a family holiday. 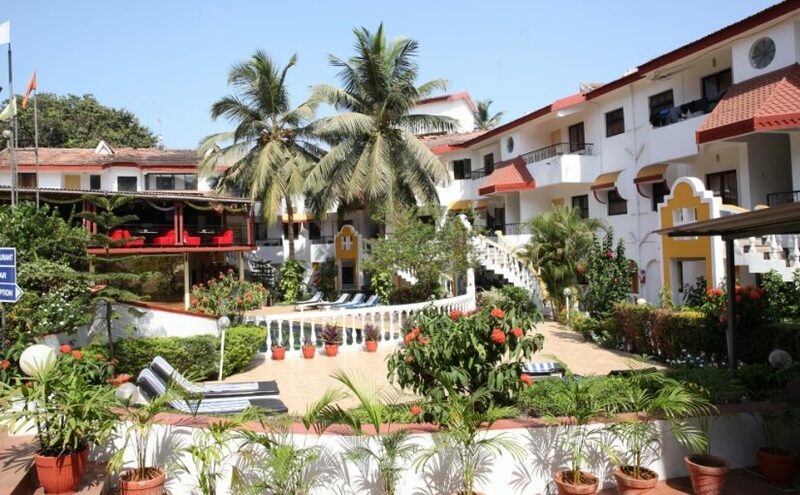 And the best part is that most of these resorts in Puri are situated close to the beaches so that after visiting different places you can return to sit and enjoy the panoramic view of the spectacular beach and sea from your windows or balconies. At the beach resorts, you can unwind and recharge with your family or loved ones. Sitting quietly on the beach or simply enjoying the sea view give you a great relaxation. 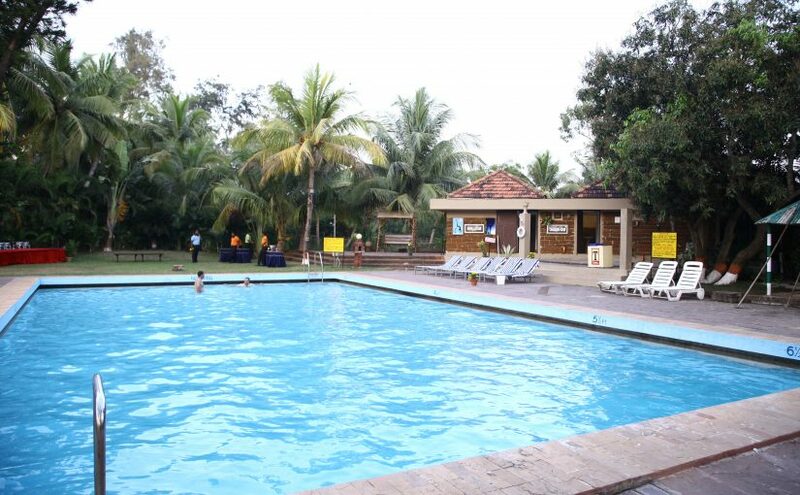 If you want some action during your holiday then you can engage yourself in different activities. The resorts must have indoor and outdoor playing options. 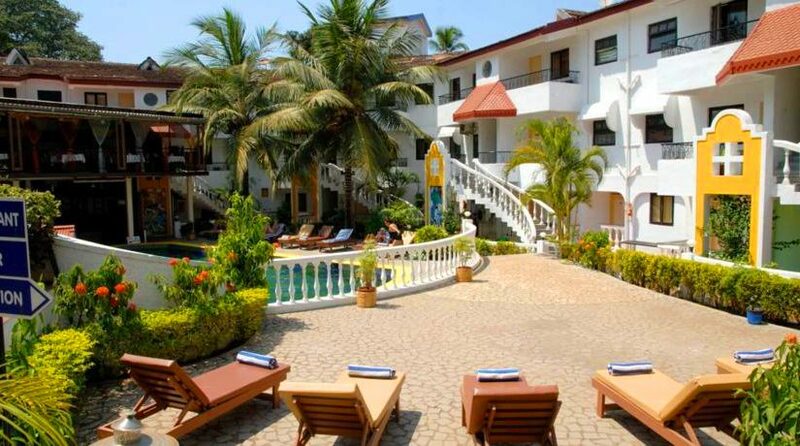 They offer a lot of activities, amenities and lush grounds within the resort overlooking the Bay of Bengal. You can book the sea facing rooms at the beach resort. 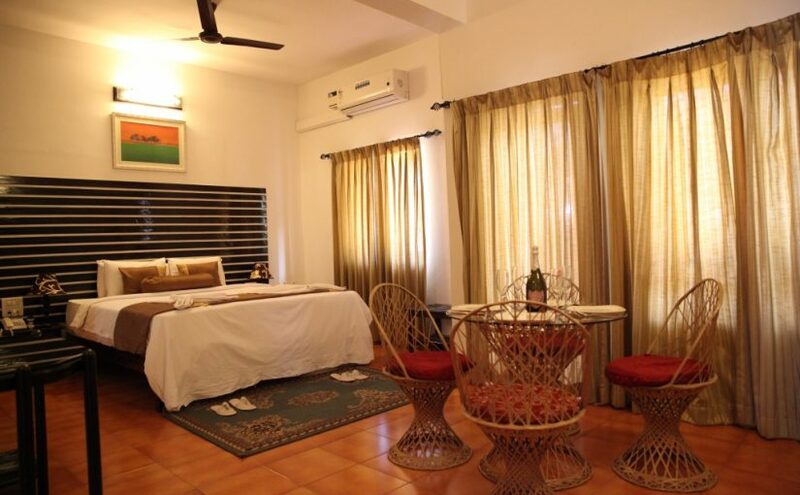 In addition to this, most luxurious beach resorts in Puri offer amenities like multi-cuisine restaurants, free high-speed, wireless internet access and poolside bar with assorted snacks, and more. They are perfect for business meets as well. You can book business classrooms as well as spacious conference halls with a view. There are fine dining restaurants serving world-class cuisines and an extensive wine list for lunch and dinner. An added advantage is that these restaurants also offer soothing views of the resort’s pool and the sparkling Bay of Bengal. In addition to restaurants, there will be cafes with special menus for kids. Room service menu will be available at any hour. 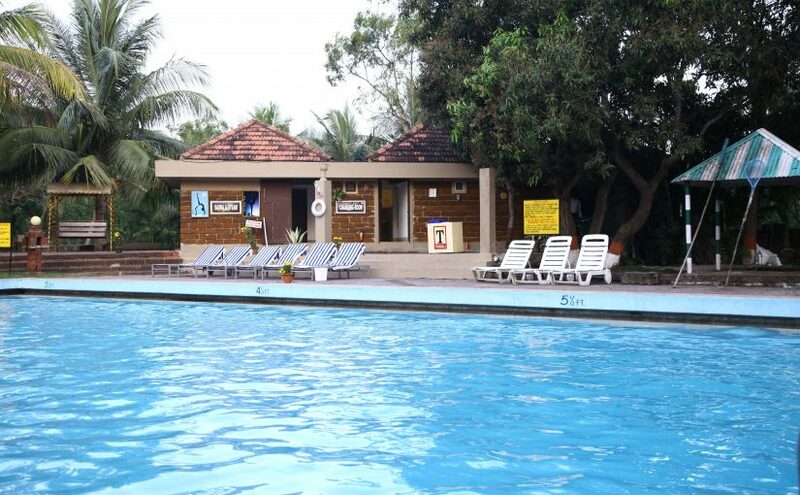 The resorts in Puri have wellness spas and activity options which make them an ideal getaway for romantic holidays as well as family vacations. 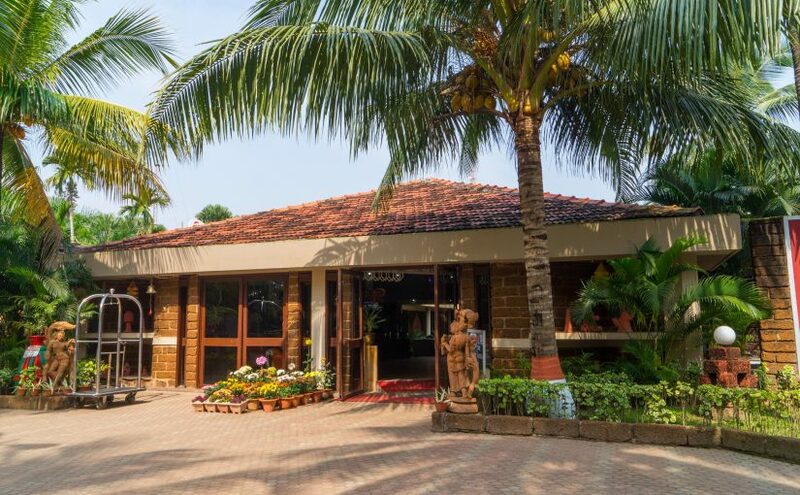 Most of the resorts have wellness spas and even beauty clinics in a serene atmosphere. There will be qualified Ayurveda doctor to guide you and even help you choose the best treatment.